Unfortunately, emergencies happen at the worst time especially when it comes to your HVAC system. 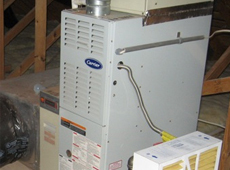 So when you need emergency heater repair service or air conditioner service you need them right away. Here are some reasons why you should contact the professionals at Weidner Energy Savers. We know you’re busy and your time is valuable. Waiting on us or any other HVAC contractor is the last thing you want to do. That’s why when you call we make sure to always be on time to your Pennsylvania or New Jersey area home! We offer our signature promise to each and every one of our clients- we are always on YOUR time. 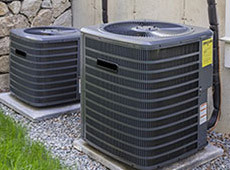 Our team is always on time for our scheduled heating repair or air conditioner repair service appointment windows. We don’t blame you if you consider your Pennsylvania or New Jersey home your castle! We do too! You and your home deserve royal treatment and that is exactly what you will get from Weidner Energy. Our local King of Prussia, Easton, Northampton and Quakertown technicians go above and beyond for all of your heating and cooling needs. We know each and every dollar is important because you work for it; it’s your money. 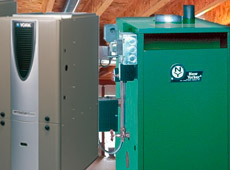 That is why at Weidner Energy Savers we have no hidden costs or outrageous upfront fees. 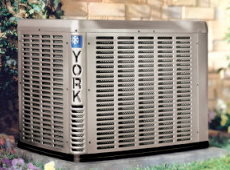 We let you know exactly how much is needed to resolve you emergency heater repair or air conditioner repair. At Weidner Energy Savers you pay a flat diagnostic fee no matter how complex your problem is, and no matter how long it takes to identify it. After diagnosis, your Weidner heating and cooling technician will explain all your repair options and our straightforward pricing for doing them. There never has and never will be any surprises when it comes to cooling or heating services to your property. If you or anyone in your family suffers from allergies or asthma, the quality of the air inside your home is as important as the temperature. Learn about the benefits of having a “whole house” strategy for improving indoor air quality and alleviating health problems especially during the springtime in King of Prussia, PA. We want to alleviate any problems in the air to make sure that home really is the safest place. Our trained technicians can explain to you the benefits of indoor air quality. If you need emergency heater repair or air conditioner repair in any of these areas, don’t hesitate to contact us as soon as possible!